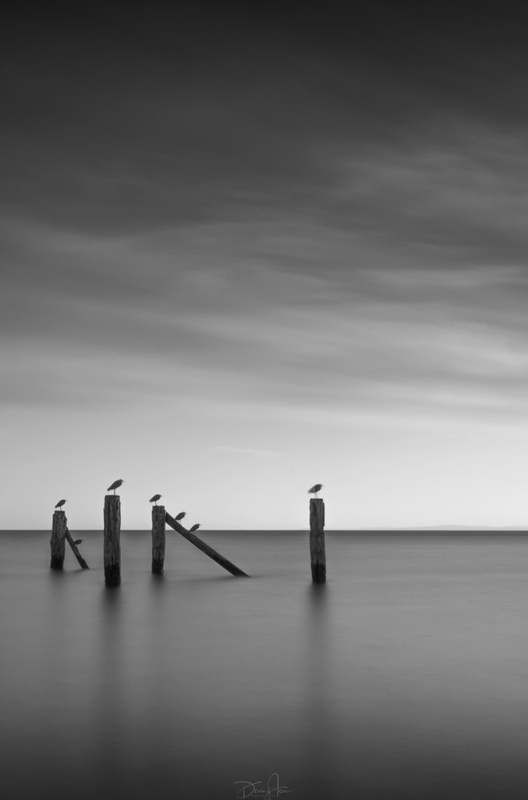 I had a vision of shooting this location in a long while with a Pelican on the stump over a long exposure. Little did I expect to see the birds basking in the sun and stood almost still for over 3 minutes of LE. It was through them, I found peace for that period. This was shot at Flinder Yacht Club at Melbourne, Australia.